Designer handbags are why I’m trying to make so much money. It doesn’t end there, because they don’t stop at one. Is it even possible to stop at one? Not for me – and I know, not for most of us. But there should be something you can do about it. No, it’s not what you are thinking. 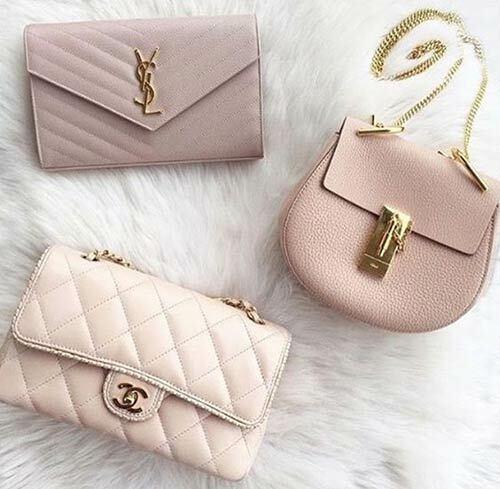 We are not talking about knock-off stores in New York’s Chinatown or basement stores elsewhere, but legit online stores that sell, buy, and let you find your dream bag – pre-owned and used, at a fraction of the cost. The quality is impeccable, and the standards are quite high. Without further delay, let’s see what those sites are. Take a look! Have Chanel on your mind? 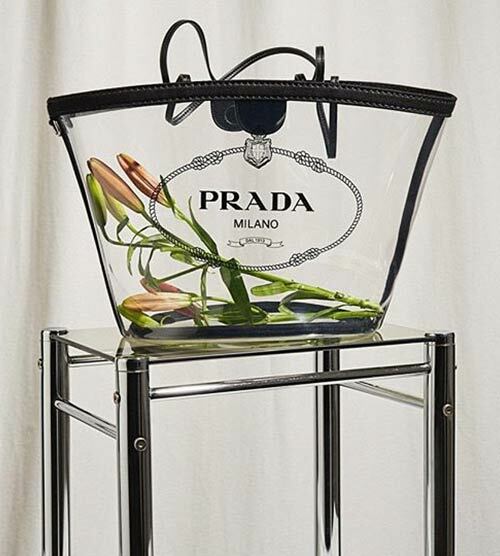 Want to add Prada and Hermes to your collection? 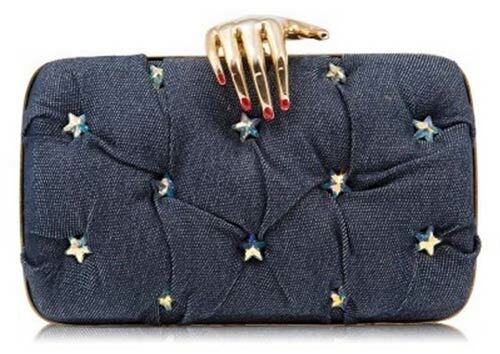 Looking for a vintage or antique accessory or a clutch from the early 50s? All of this at 50-70% of the markup price? 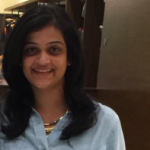 Consider the idea of used bags and accessories without compromising on the quality. If you are clueless, we’ll tell you where to go. Read on to find out what the 9 go-to shopping sites are. Rebag procures used bags from the United States (primarily) and across the world. It looks up for bags of the highest quality and examines their authenticity before taking them in. 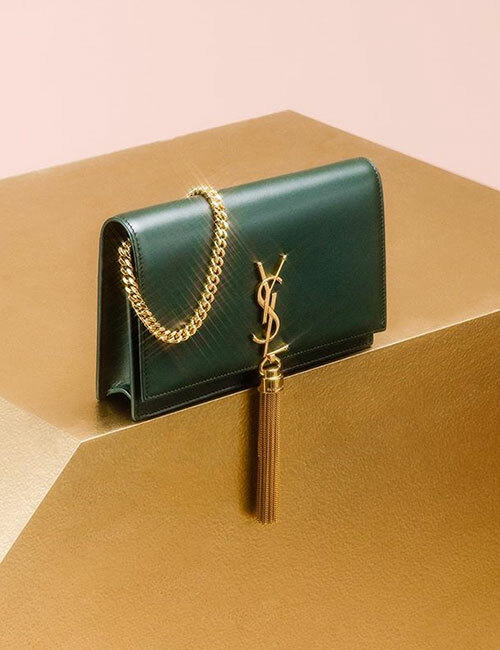 Get hold of the most coveted bags here, sell them, or exchange one for another – Rebag is the one-stop shop for handbag hoarders but at a fraction of the cost. From luxury fashion pieces, couture collections, and exclusive jewelry to all things vintage, Vestiaire Collective is your go-to. Its catalogs are authentic, carefully curated, and thoroughly checked for knock-offs or counterfeit items, so you have nothing to worry about. You can also choose to sell your collections here. All products go through a quality control process before buying/selling. Michael’s has been around way before most people even conceived the idea of reselling. If you are around New York or visiting the city next time, get to the Upper East Side spot and take a look at their luxurious collections that include Chanel, Chloe, LV, Hermes, Prada, etc. It does not end there! There’s authentic luxury apparel, accessories, furs, fine jewelry, handbags, belts, shoes, and sunglasses. You name it, and it’s there – carefully curated from across the globe. If you are in the UK, you’re up for a treat at this luxury pre-owned boutique. But if you are not, you can shop online and get the items shipped internationally. Rewind Vintage hand-picks their collection. It collaborates with sellers and buyers around the world to present unique, luxurious, and vintage fashion from labels that we all dream of adding to our collections. Ladies in the West Coast, listen up! You can get to visit any of the three stores of Fashionphile in California and get hold of some unique collections of handbags, shoes, accessories, and all things haute couture. But if you are not, you can head to their online store and request for stuff to be shipped to your doorstep. It’s where all vintage dreams are made of, so make sure you check it out. Have something to sell? Or are you looking for an authentic designer collection? Yoogi’s Closet will make you a happy soul. The team carefully controls the consignment and ensures quality standards before adding pieces to their catalog. 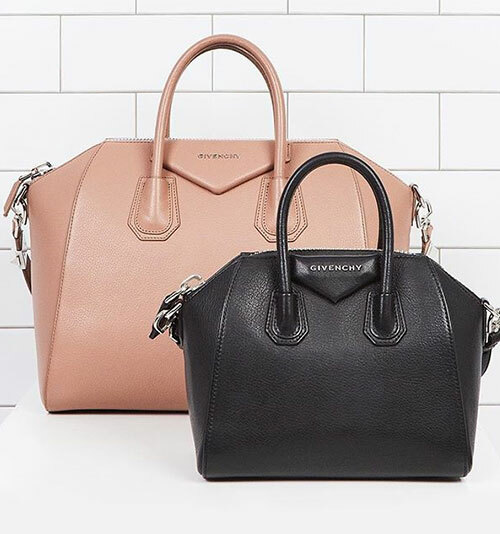 Givenchy, Balenciaga, Gucci, Hermes, or anything else on your mind – there’s a good chance that your dream bag awaits here. StockX operates on a unique idea. It lets buyers place their bid and runs like a stock market – making everything twice as fun. StockX started exclusively reselling sneakers like Jordans, Nikes, Yeezys and more, and has expanded into handbags, so more reasons to go back to the site. 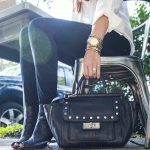 All you do is place a bid and wait for the seller to get back – the realistic, fun, and authentic way of getting hold of your dream bag. 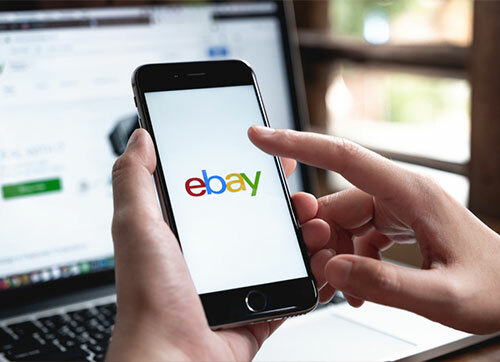 eBay, we know, is the holy grail of all things pre-owned. But a trick that can help you find a good seller is to look for someone with similar tastes (you will know this by following their collections). The quality on eBay can be a little lower than other sites, but if you are lucky, you will end up with a steal deal. If you live in Dubai, a paradise for shoppers, you should know that designer handbags, jewelry, watches, etc. are never out of reach. 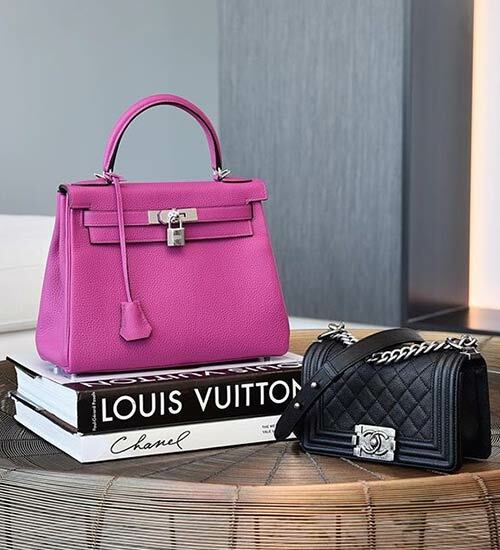 The Luxury Closet is Dubai’s leading online boutique that started in 2011 and houses over 16,000 pre-owned luxury items. You can sell, shop, or partner with one of the top resale boutiques in the Middle East. Check them out. Talk about prayers being answered! Besides saving costs, used designer bags are an environmentally friendly option and a great way to reuse resources that otherwise take up a ton of resources to make. 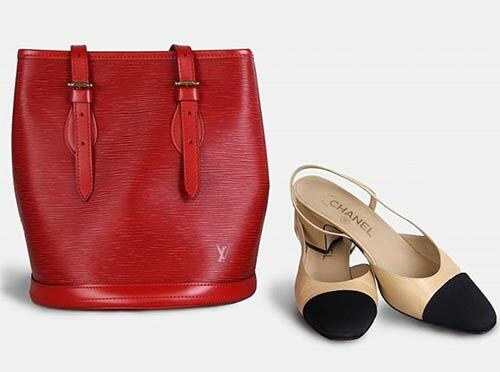 Have you been looking for pre-owned luxury goods? Did we miss out on listing a site here? Let us know by dropping in a message in the comments section below.